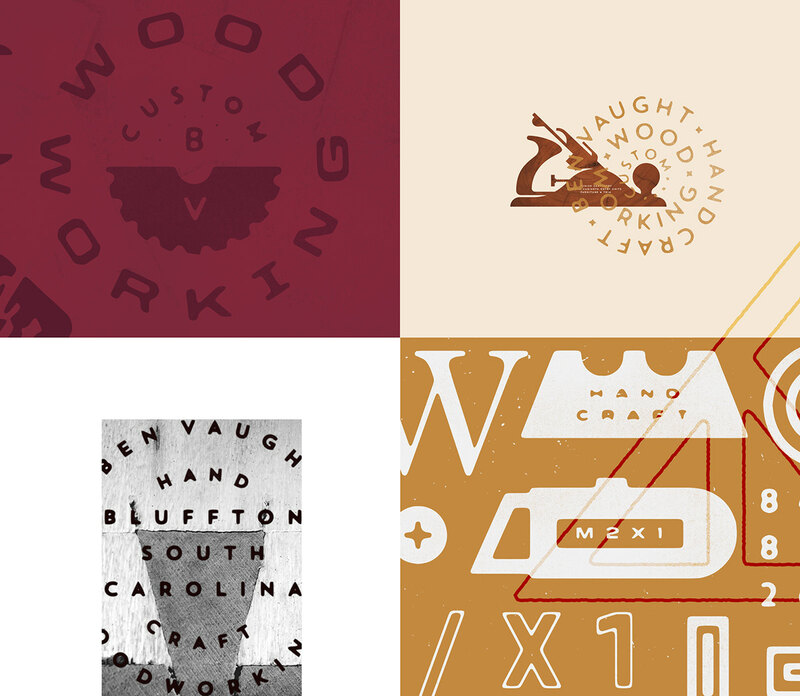 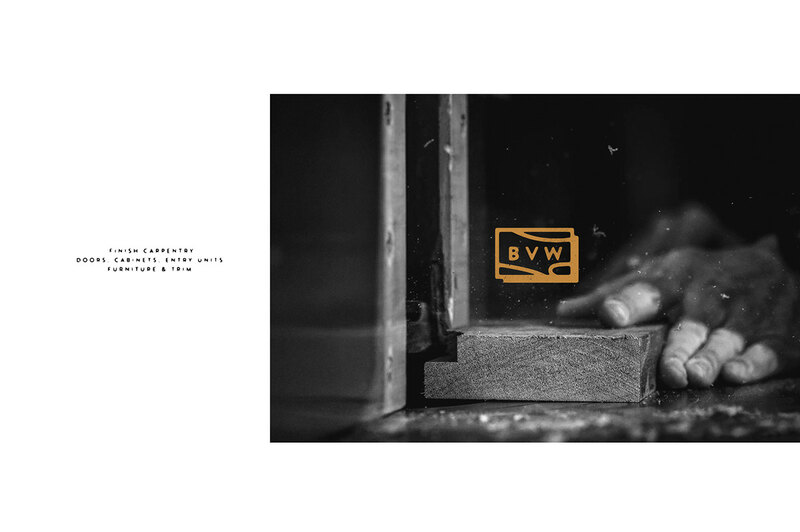 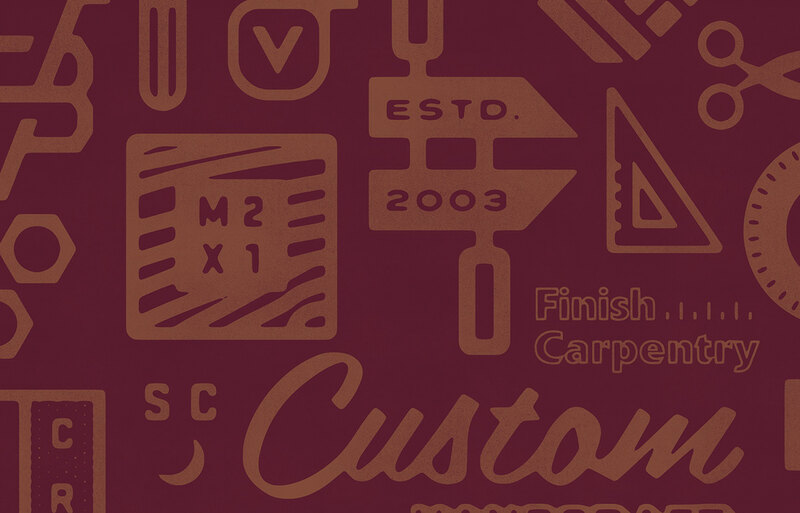 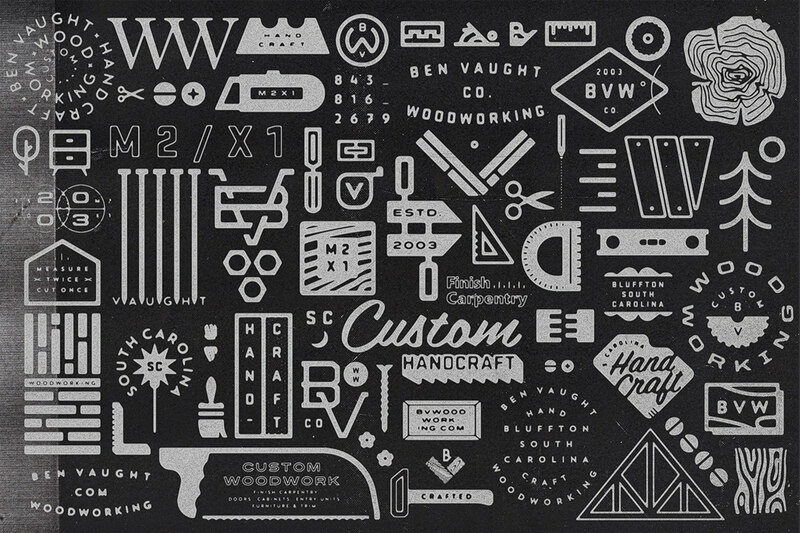 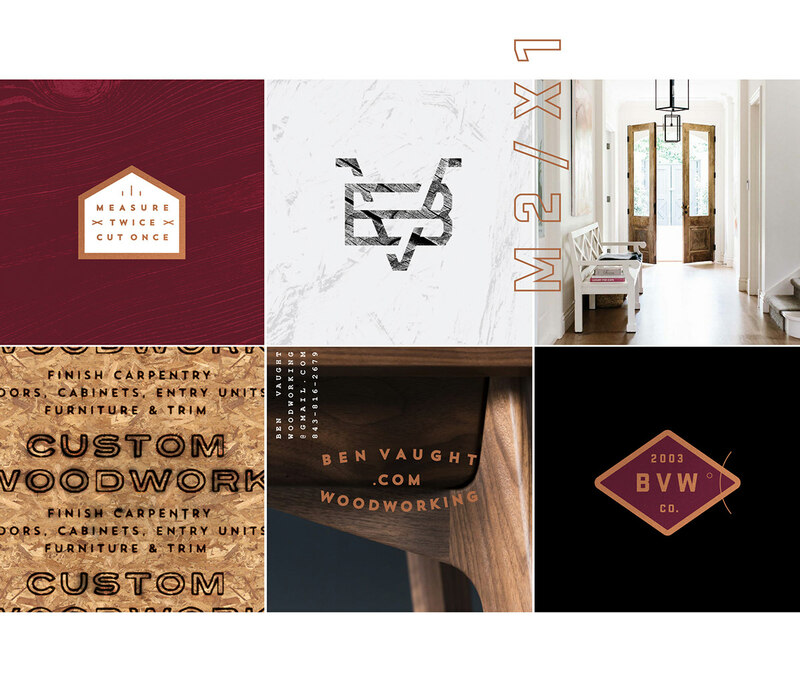 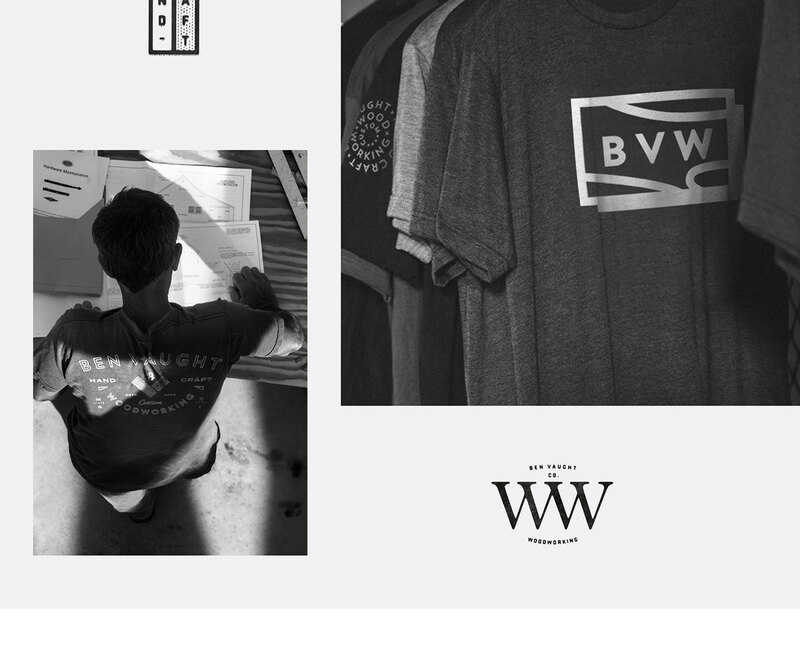 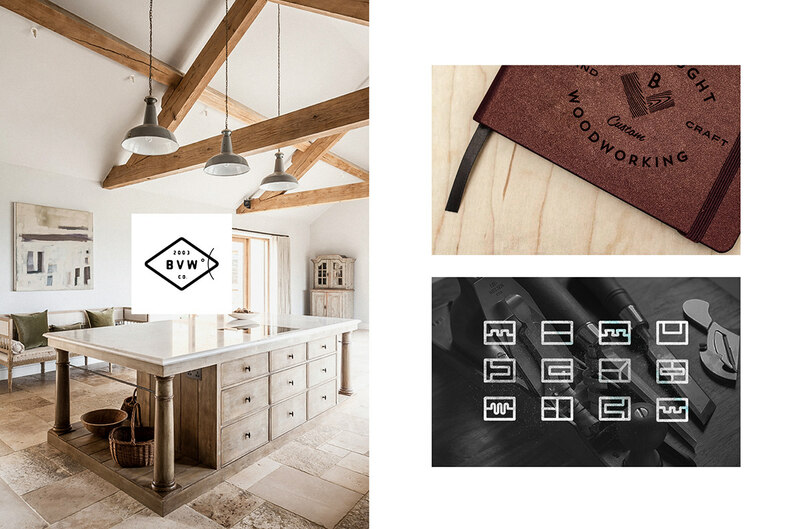 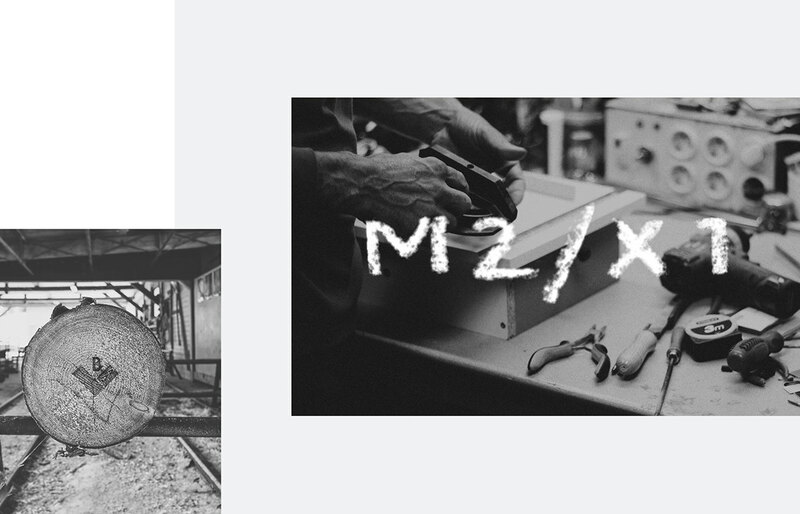 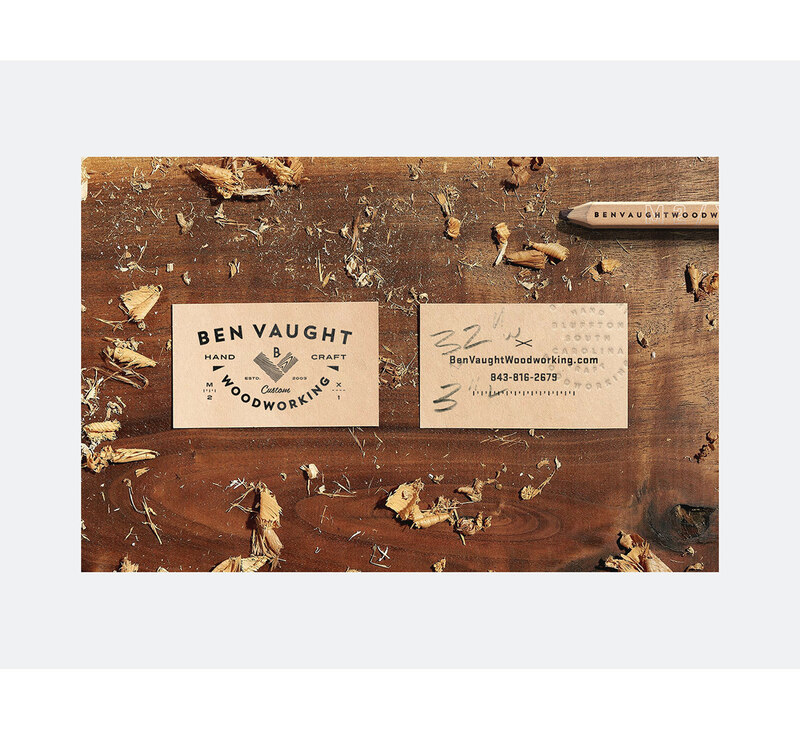 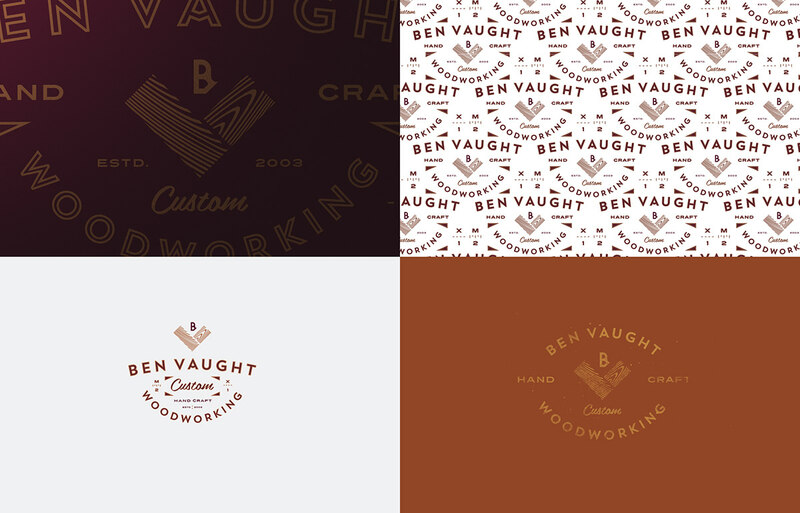 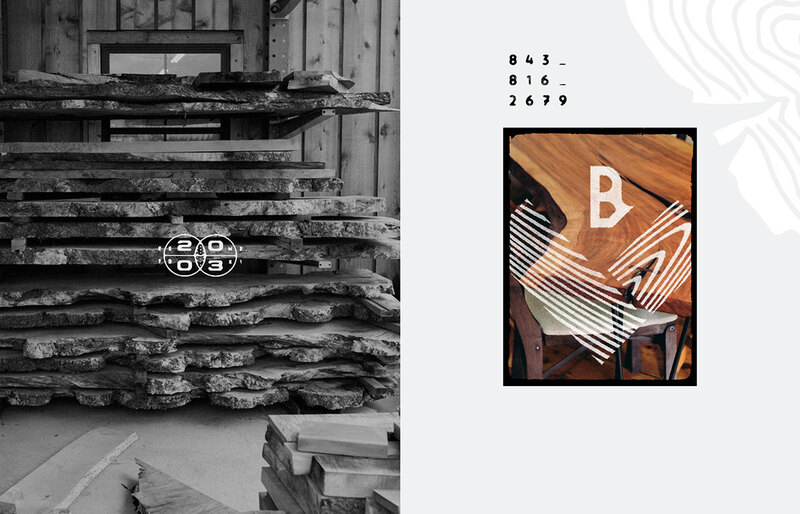 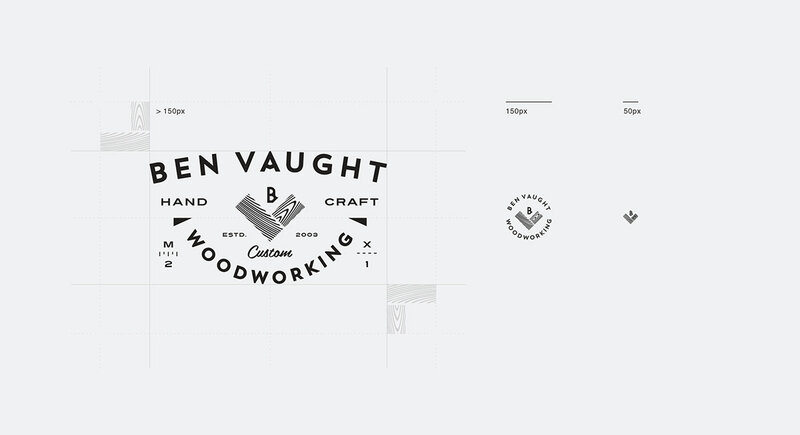 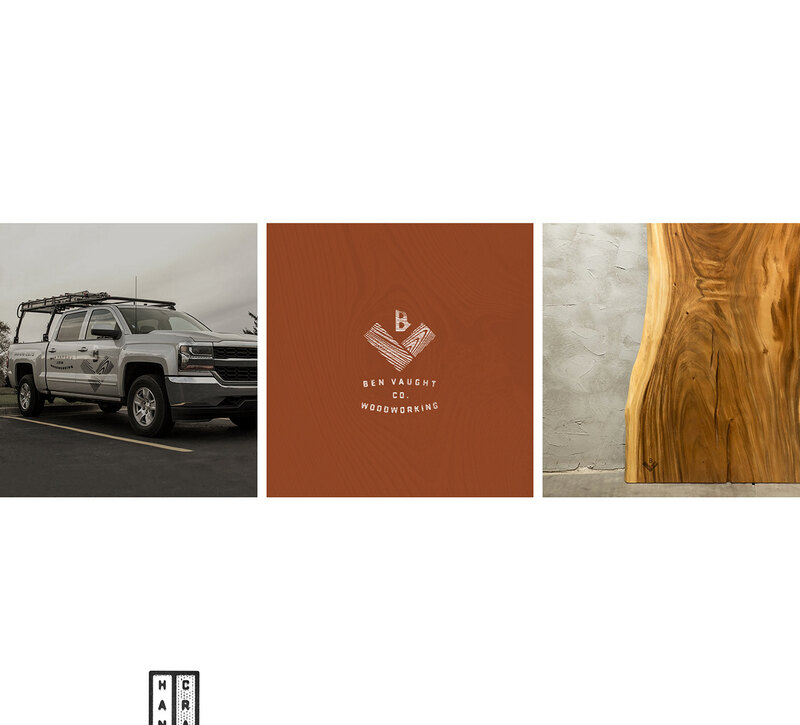 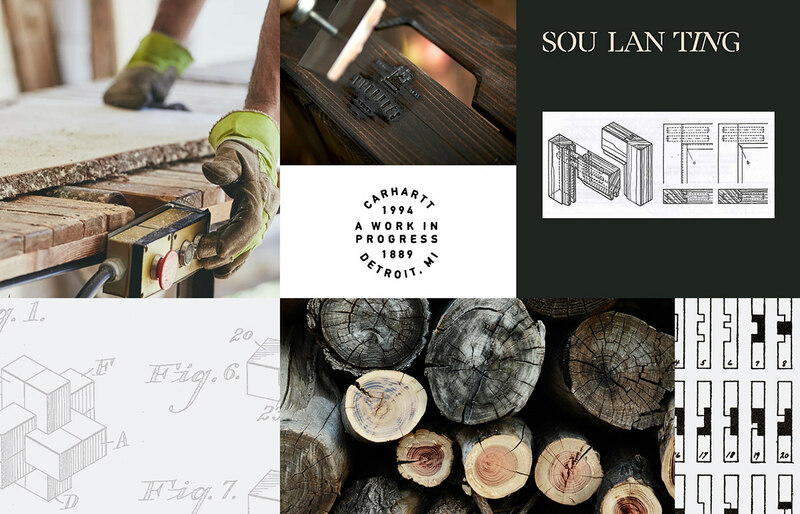 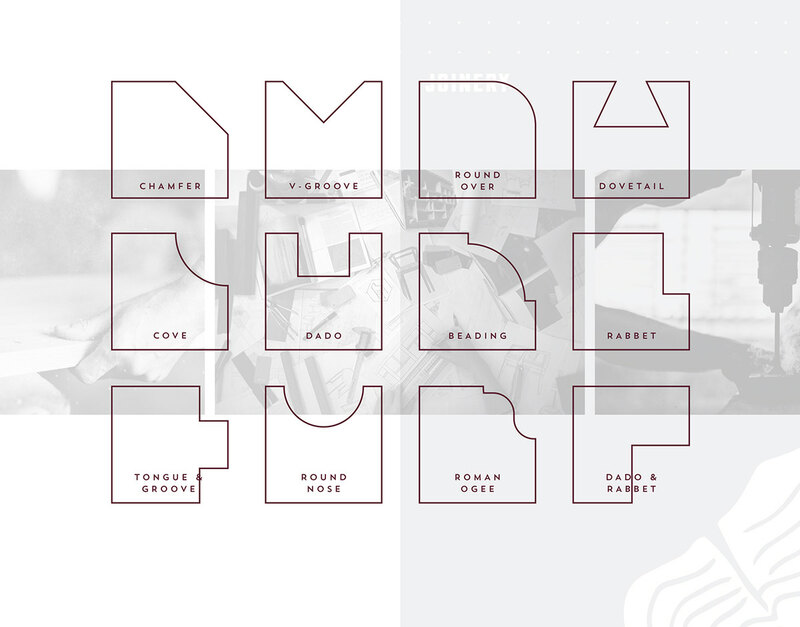 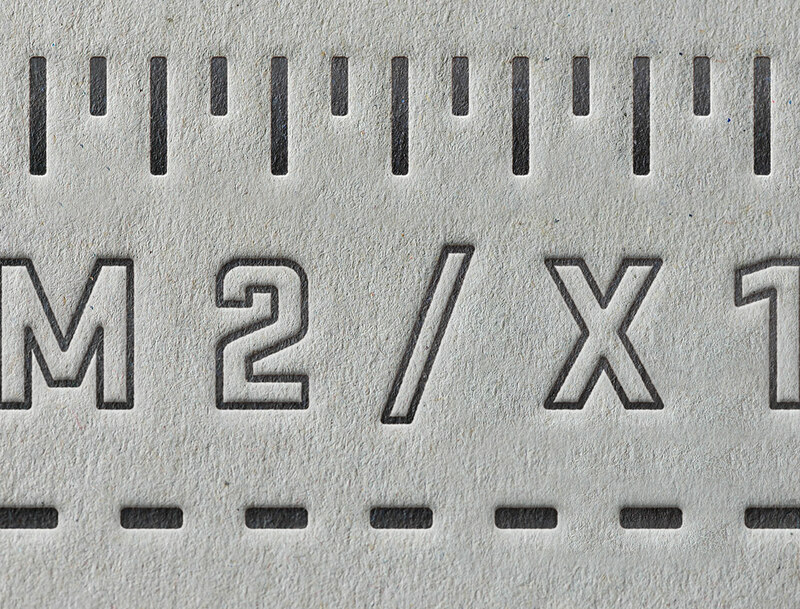 Visual Brand Identity crafted for a master carpenter and South Carolina native Ben Vaught. 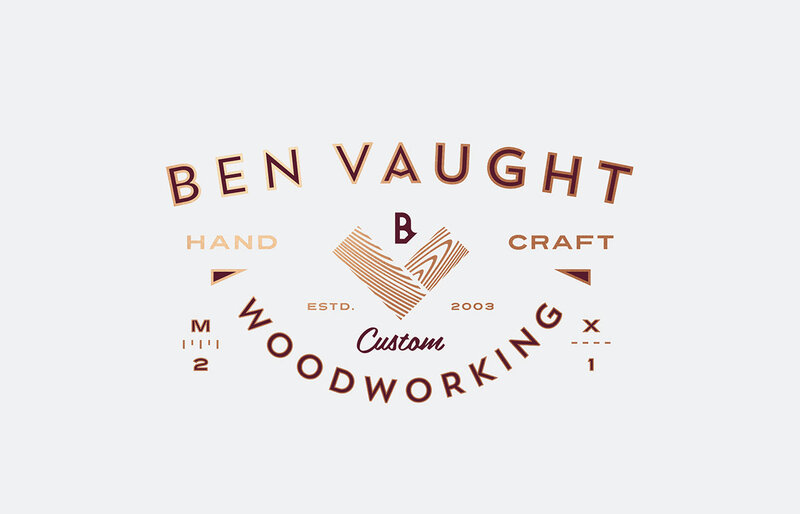 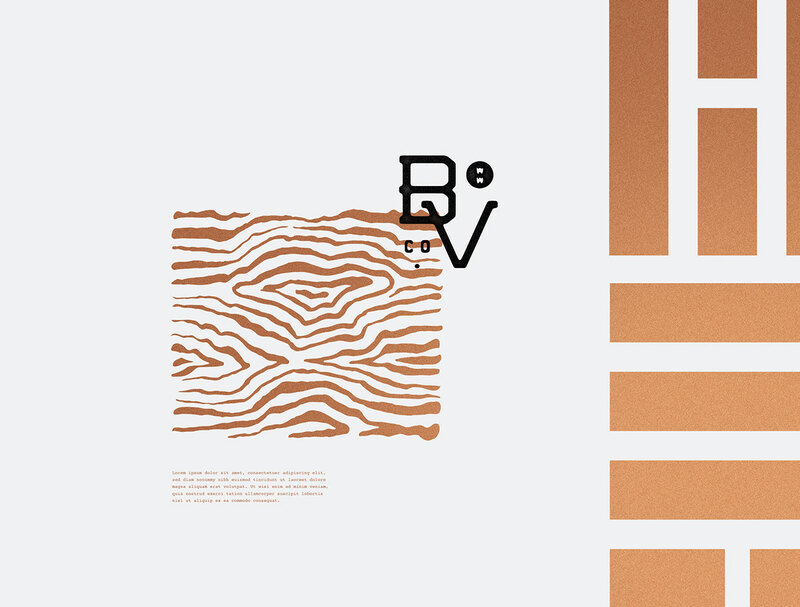 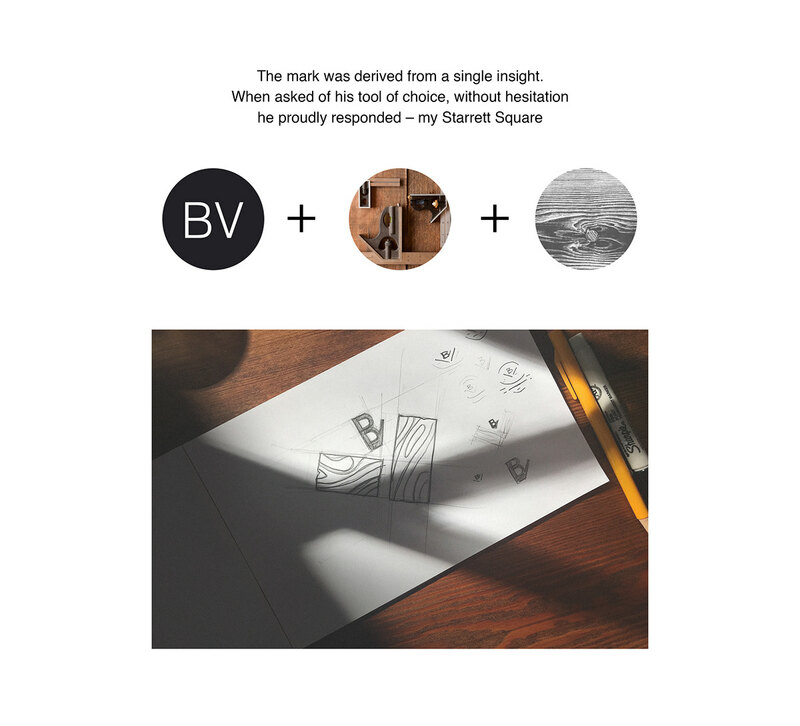 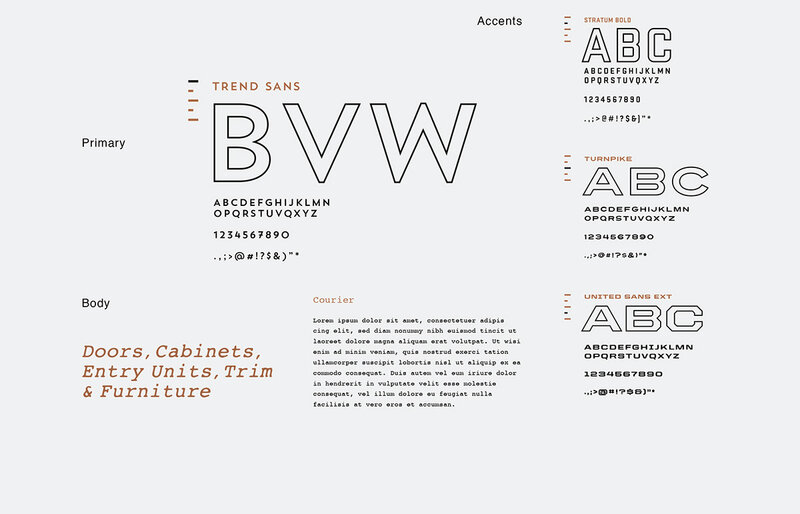 The identity was developed to portray Ben's authenticity towards his trade and his mission to utilize each piece of wood's ornate make-up and grain. 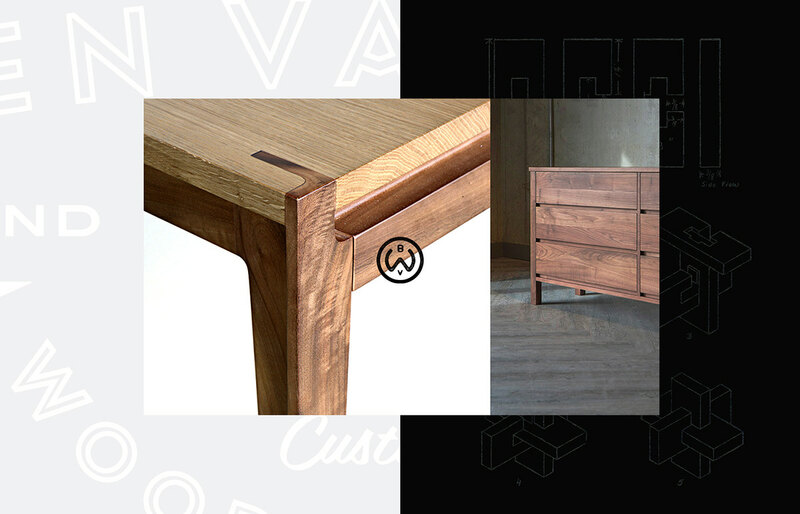 His work is a blend of modern refined shapes with the natural rough cuts of wood. 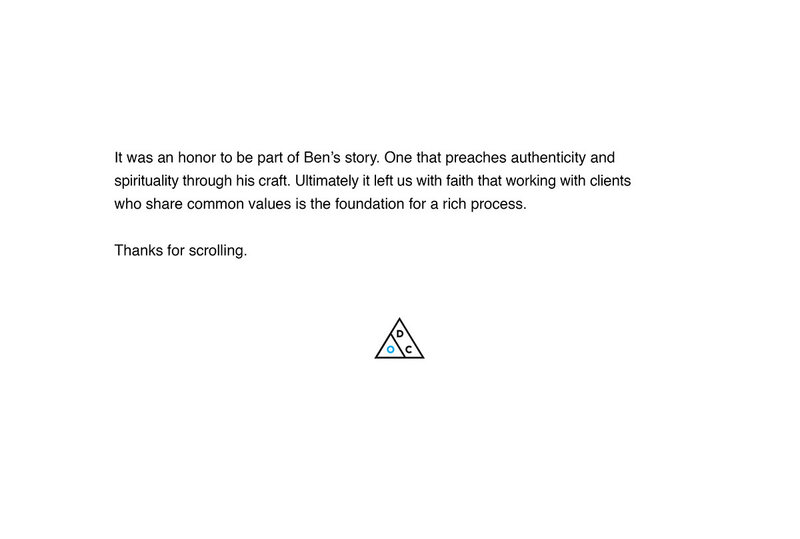 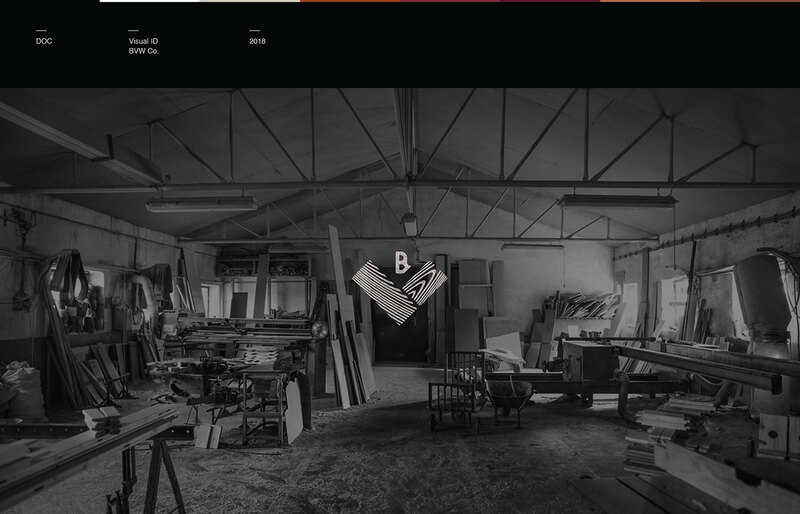 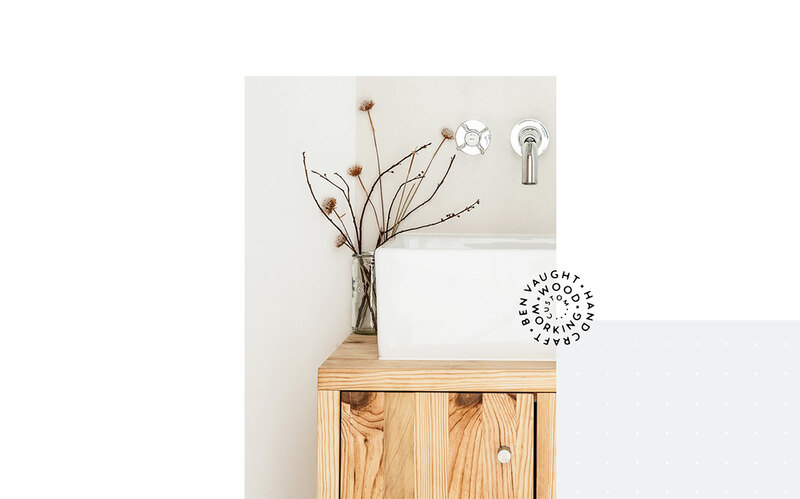 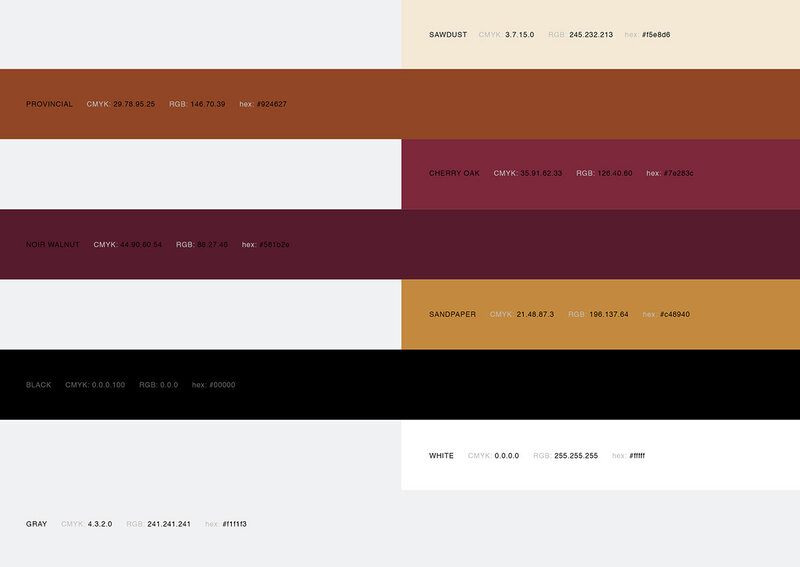 The goal was for the brand to reflect his methodical approach and versatility within his practice.